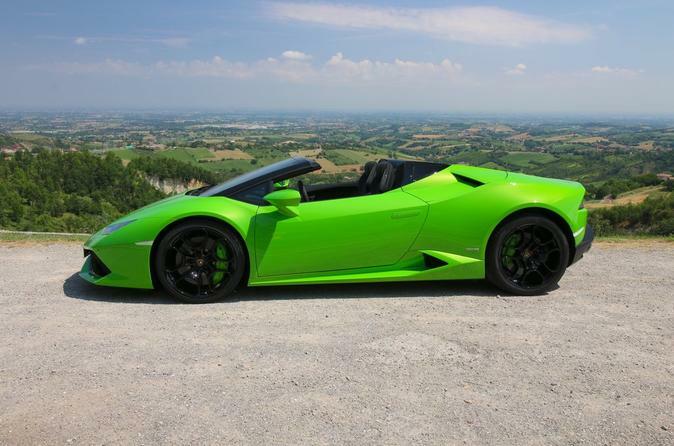 Not many people can afford to add a Huracan Spyder to their car collection, but most of us can spend time driving one thanks to this driving experience in Maranello. Choose from multiple driving routes and start times, and meet at an easy-to-find location in the same square as the Ferrari Museum. Then, just sit back and cruise the streets of Maranello in the driver’s seat of a Huracan Spyder.